Just an hour and a half drive down south of Manila is a small city called Tagaytay, well known for housing Taal Volcano, the second most active volcano in the Philippines, a famous retreat place called Lady of Manaoag, countless restaurants and coffeehouses and most especially for its chilly weather. When it’s not summer, the temperature can go as low as 14 to 16 degrees – pretty cool for a tropical country’s standards. 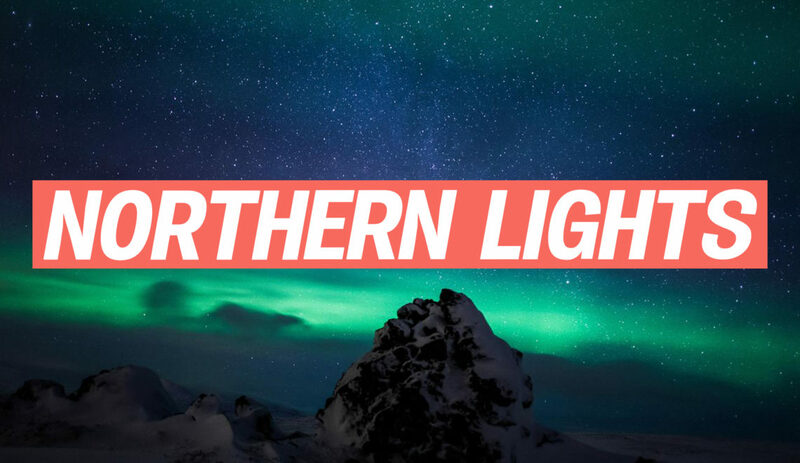 There are buses you can take to Tagaytay, or if you’d like to go on a road trip, this will be a short drive from the city – just try to avoid traffic as much as you can. If you’re looking for a quick day trip on the weekend or if there is a mid–week holiday (just like this coming August 21, that’s a Tuesday) and you want to escape from crazy Manila, ready your car, plan it out with a date or a bunch of your friends and head on over to Tagaytay! 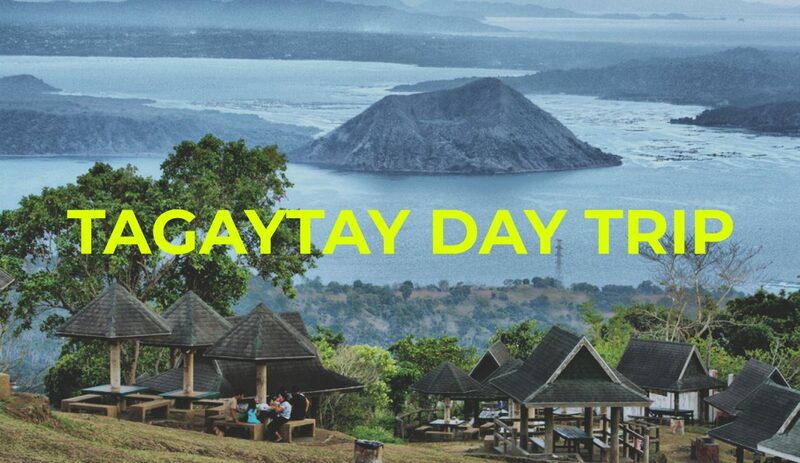 Dudes and ladies, wake up extra early to drive to Tagaytay to maximize this quick day trip. 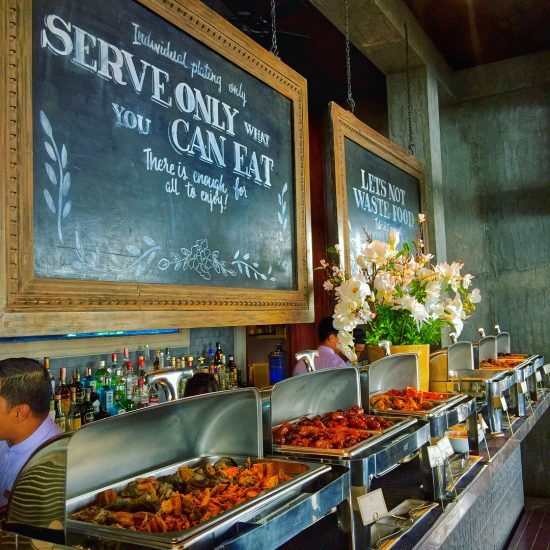 Catch the breakfast buffet rush, which is at 6AM, at Balay Dako. The food is traditional Filipino breakfast, so you can expect the usual tapa, tocino, bangus, fried garlic rice and the like. There is also the make-your-own-fried-rice station, a different selections of bread and jam, and a dessert station full of classic Filipino confection. They say breakfast is the most important meal of the day, and what better way to eat breakfast than having unli rounds of everything? People who have been to Tagaytay and Baguio would know that the two cities share many similarities, such as its cool weather and the thrift shopping. Just a little bit after you enter the city, you will see Olivarez Plaza where you can spot tons of shops. 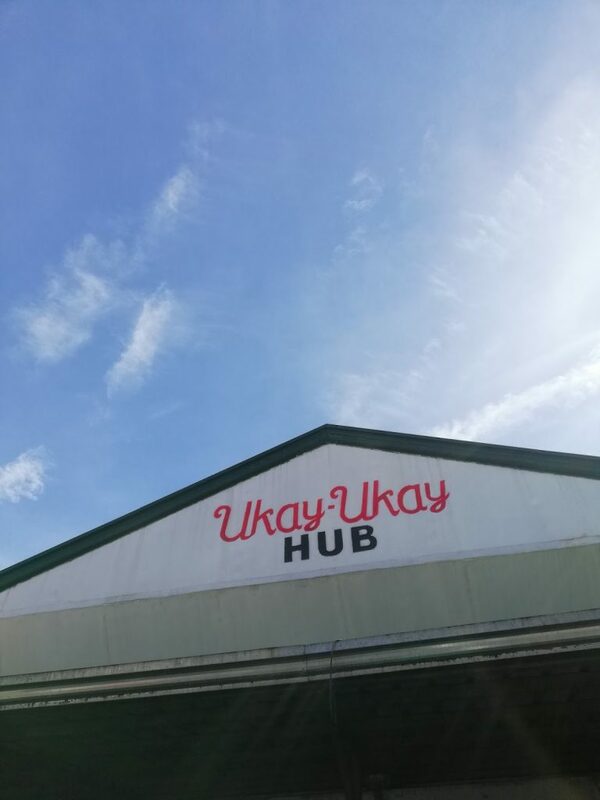 But the more famous go-to shopping place for locals and tourists alike is the Ukay-Ukay Hub. There you can see rows and rows of threads and accessories for men and women, so whoever you decide to go to Tagaytay with, this is an activity you can all enjoy on the cheap. 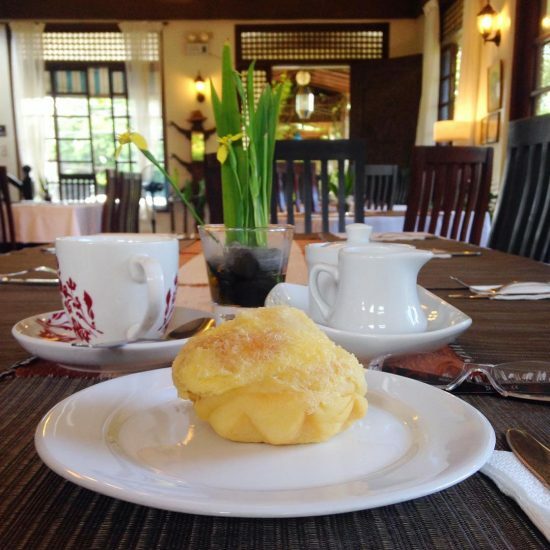 A restaurant that will give you the home-y feels because of its traditional looking structures where you can enjoy Filipino fusion dishes and freshly baked pastries. We’re pretty sure that a few hours spent shopping will get you hungry even after a buffet. Do a quick sit down at Cafe Carmencita, enjoy the breeze and have a cup of coffee – and maybe a meal. Ramon Orlina, a famous glass sculptor in the Philippines, showcases some of his work at Museo Orlina, a museum that boasts eight galleries guests can explore and also houses some of the works of famous Filipino artists such as BenCab. This place may be familiar to some because Tagaytay Art Beat, a yearly music and art festival, is held here. The museum is open from Tuesdays to Sundays, 10AM to 6PM and has an admission fee of only PHP 100. Spend an hour or two here to look at the art pieces and take pics for the gram. Enjoy the Tagaytay breeze and view with a good cup of coffee. You can choose between the Starbucks located by a cliff to overlook the view. 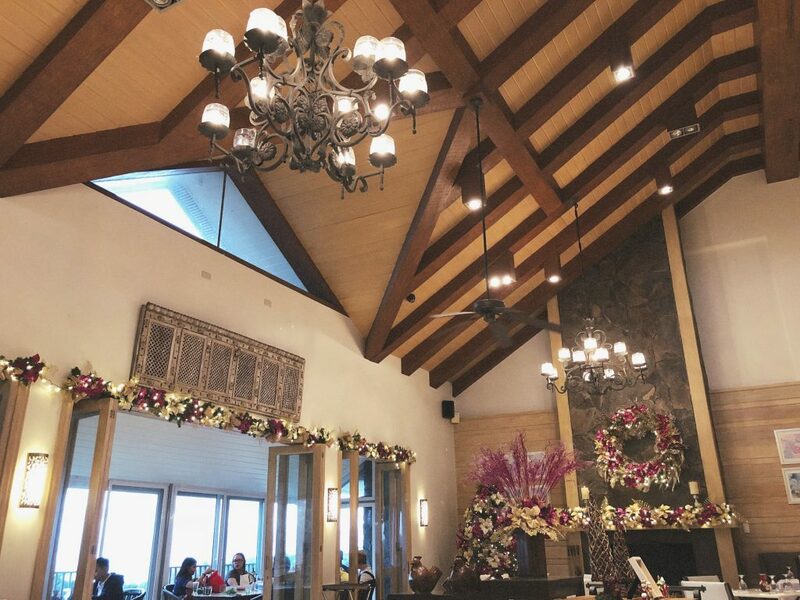 On the other side of Tagaytay (Calamba Road) you can find the beautiful Restaurant Verbena, the official dining area of Discovery Country Suites. They’ve got a balcony that’s a perfect spot to enjoy the scenery while enjoying your choice of coffee and snacks with your bae. We also recommend Bag of Beans (with a number of branches spread out across the city) or the huge Starbucks store right next to Verbena. To make your trip extra relaxing, visit a spa. There are a bunch of spa and wellness retreats in Tagaytay—thanks in part to its peaceful atmosphere and the light breeze throughout the day—having your much-needed downtime at the spa here will be, guaranteed, five times more relaxing. 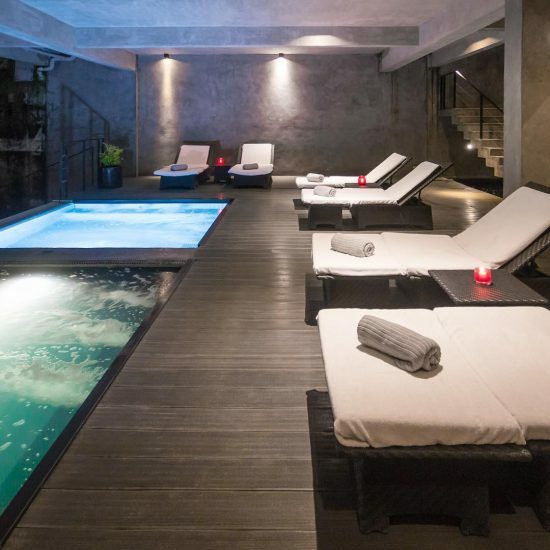 And one of the famous spas you can go to is the newly-opened Qiwellness Living, they’ve got different spa packages you can choose from, especially for couples. So if you’re heading down with your special someone, treat them to massage and enjoy the famous “yin and yang” soaking pools Qiwellness offers. As the day is coming to an end and you’re about to head back to Manila, you must not leave this city without having bulalo. Bulalo is a Filipino dish that’s known for having bone marrow and tender beef. It may be available throughout the country but there’s just something about enjoying this dish in the cool weather Tagaytay is known for. So find your nearest eatery and have fun downing a delicious bowl of hot bulalo soup. 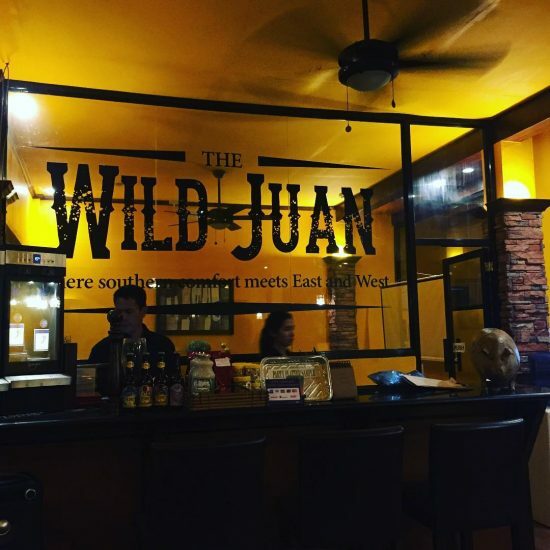 At 5PM, The Wild Juan opens their beer garden where you can enjoy hand-crafted local beer. This drinking spot is excellent for your nightcap after a good meal and a day of exploration. Just make sure the designated driver heading home isn’t drinking—it’s still safer not to drink and drive. Of course it’s great to spend the night in Tagaytay if you’ve got more time to spare, but a quick day trip isn’t so bad either. When was the last time you went to this twon? Share with us your best memories below!